We’re halfway through October and there are still no new MacBooks in sight, though according to a Tuesday report from Recode, Apple is announcing its new laptops at a media event near Cupertino on Oct. 27—two days after Apple's quarterly earnings announcement. While Recode had no details on what Apple's Mac announcement will include, a new report indicates one huge, and potentially polarizing, change is on the way. Pros are going full USB-C. 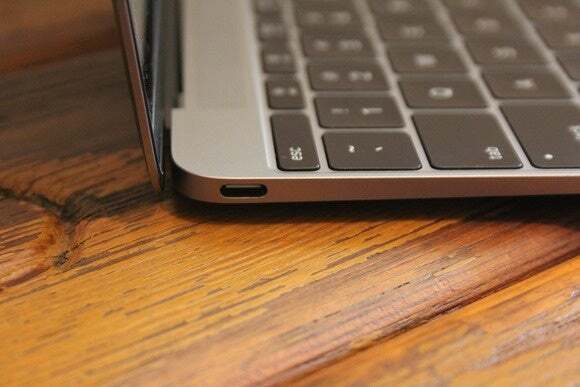 Citing a Chinese supplier, Pro rumor source Macotakara says Apple will announce and ship a 13-inch and 15-inch MacBook Pro without USB ports, a MagSafe connector, or Thunderbolt 2 port, just like the 12-inch MacBook. Apple is all in with USB-C and Thunderbolt 3, reports indicate. The company is also phasing out the 11-inch MacBook Air when the new Pros are announced, but the 13-inch model will stick around. Why this matters: A MacBook Pro without traditional USB ports would take some getting used to. Professionals use the high-powered Pros, and many of them have all kinds of peripheral devices that rely on the USB port. That means buyers of new Pros will have to shell out extra for an adapter or a multiport USB-C dock (like the kind Apple sells for $80) to plug in all of their gear until accessory makers move to USB-C. The new Pros will also reportedly be slimmer and lighter with an OLED touch display replacing the keyboard function keys and Touch ID. Those new features, plus powerful new processors, could be persuasive enough to convince those skeptical of USB-C adapters to embrace them. Would you buy a new MacBook Pro if it ditched support for standard USB ports? Let us know in the comments. 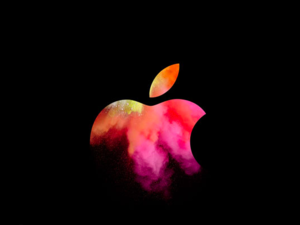 Updated at 5:26 p.m. Eastern on Oct. 18 to include the reported MacBook Pro event date.